Nanik Amarnath Bhardwaj was famous as Lala Amarnath in the cricket industry. He was a famous Indian test cricketer. His name has been etched in the history of Indian Cricket. He was a patriarchal figure in the Indian Cricket team and became an asset. He died at the age of 83 before he could blow 84 candles. 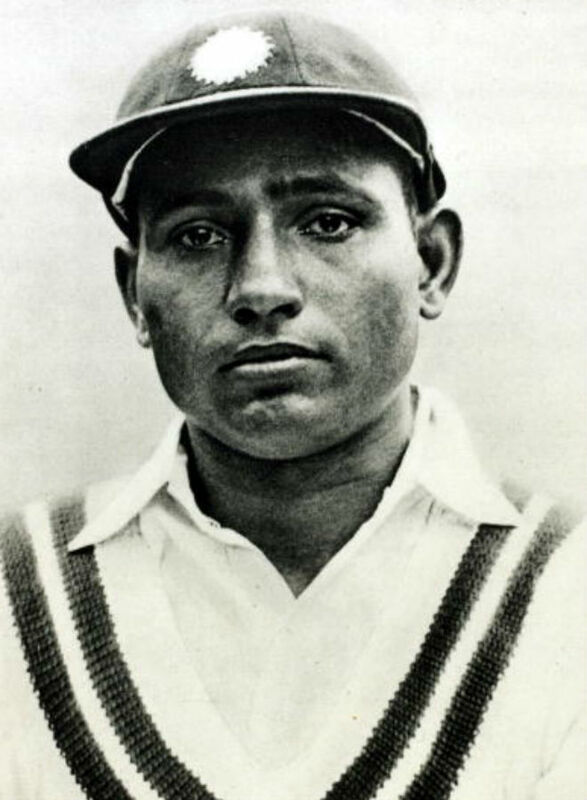 He was the first Indian batsman to score a century in the test series. The talented man played three test matches before the World War. He lost the chance to play the official test matches. When India got independence, he was the first captain of the cricket team. His cricket career has been fruitful and his personal life was flourishing. As we see the early pictures of Lala Amarnath, it takes us back into time when we did not even exist. He has been in the cricket industry before the country got independence. Amarnath is a Punjabi and belongs to Kapurthala. However, he was raised in Lahore. It was in the year 1933 when he played the first match against England. The match was held in the Gymkhana ground in Bombay. He was a controversial cricketer and he was sent back from a tour in the year 1936. He had three sons, who excelled in the field as well. 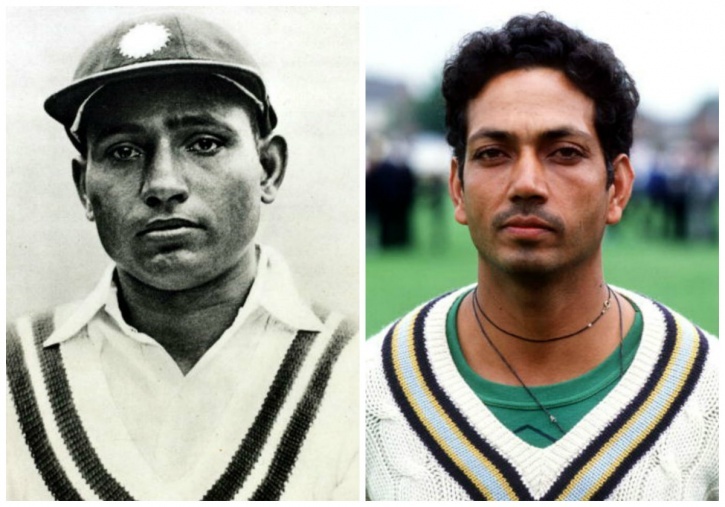 Mohinder, Surinder and Rajinder played cricket for the Indian team as well. It tells us that the talent runs in the blood in Bhardwaj family. Lala Amarnath completed his studies from the Aligarh Muslim University. During the partition time, he and his family had to move to Patiala. He stayed in Patiala till 1957 and then moved to Delhi. As the captain of the Indian cricket team, he was aggressive and straightforward. 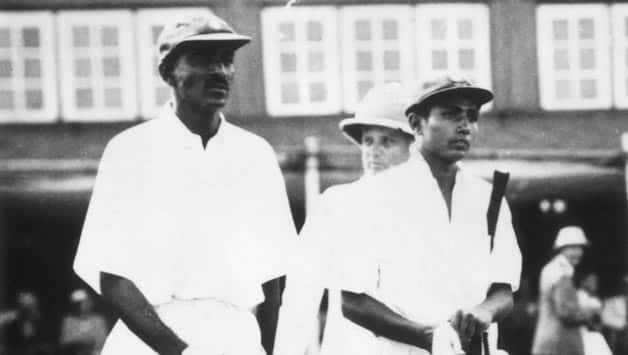 During the Pakistan tour in 1954-55, he also managed the team. He played the role of manager as well as captain with ease and flair. His batting style is right handed. His bowling style is right arm medium pace. He was the first one to hit a test century in the History of Indian cricket. It took him 185 minutes to score 118 runs! It was because of Amarnath that the team won the first test series in the year 1952 against Pakistan. It was a big deal back then! After retiring, he became a commentator and selector for the Indian Cricket Team. He took his last breath in Delhi in the year 2000. He lived a long and satisfying life. He was sent back from the tour for indiscipline but he clearly mentioned that it was politics. In the quote, he mentioned the captain and because of him, he could not play for many years. He lost his prime years once the incident took place. This shows that he was not afraid to share his thoughts and views. He knew that he was an asset for the team. He was young and still, he managed to put his team on the top. Lala Amarnath was aggressive and straightforward but he was a great batsman. Lala Amarnath is a name that everyone remembers and knows! We see many young boys joining the team. At some point, they have also worshipped the style of Lala Amarnath. He is an inspiration for his sons. His sons recall that he had great respect for the game. He respected the field and the equipments. He was a true sportsman, who changed the fate of the Indian Cricket team in the initial years.